Thank you for your interest in viewing private CARE program content! 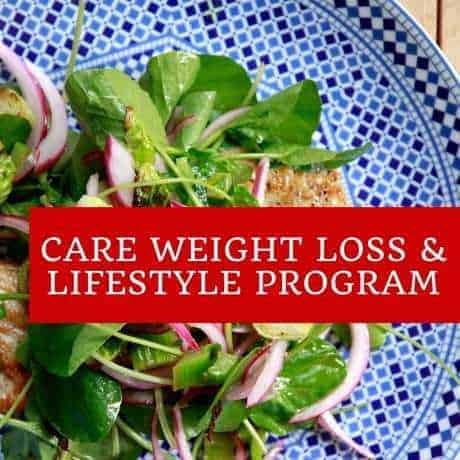 All CARE Weight Loss and Lifestyle program members’ profiles and instructor activity are private program content visible only to active members. Immediately at enrollment, you gain access to these private (advertising-free) members-only areas.